Dutch Weave Wire Cloth is manufactured from high-quality stainless steel wire. 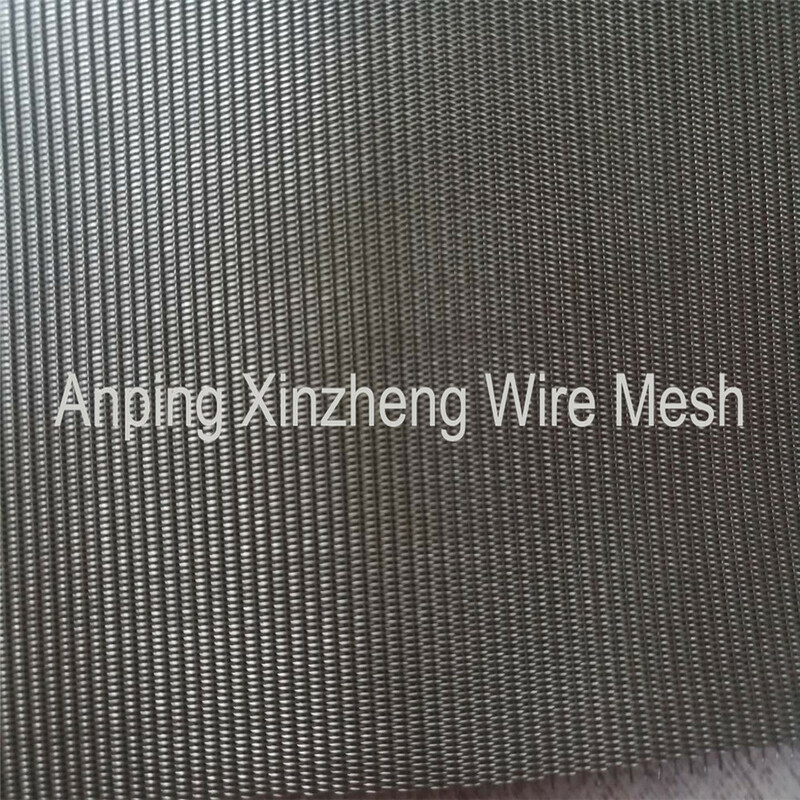 Very different from Stainless Steel Plain Weave Mesh and twill woven wire mesh, the dutch weave wire mesh has different diameter in the weft and warp directions, which is specific condition in the production of Woven Mesh Products. 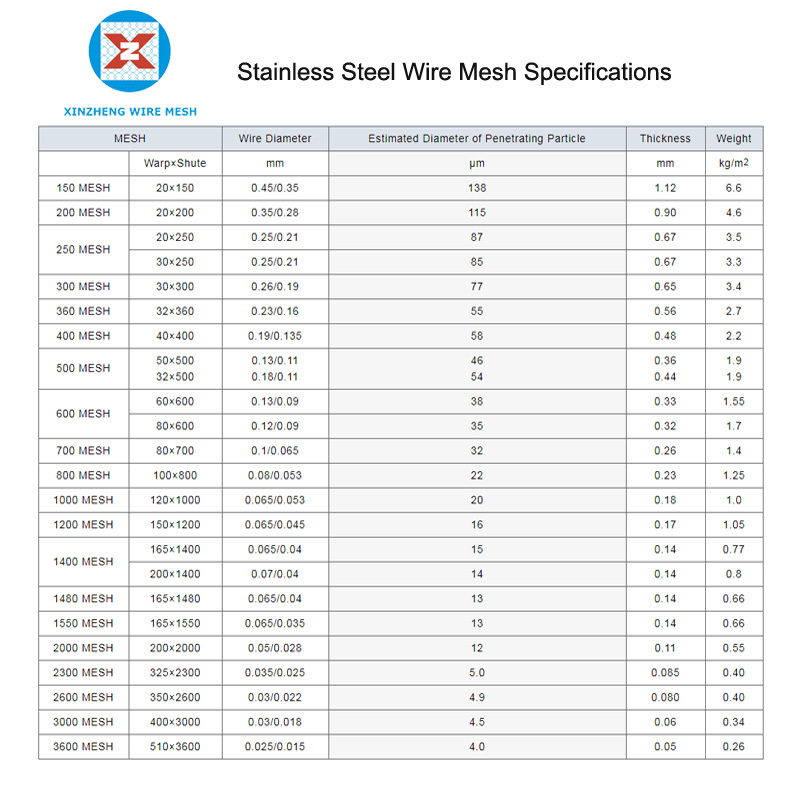 In general the warp wire is more thick wire, which can provide the high tensile strength for the total wire cloth. 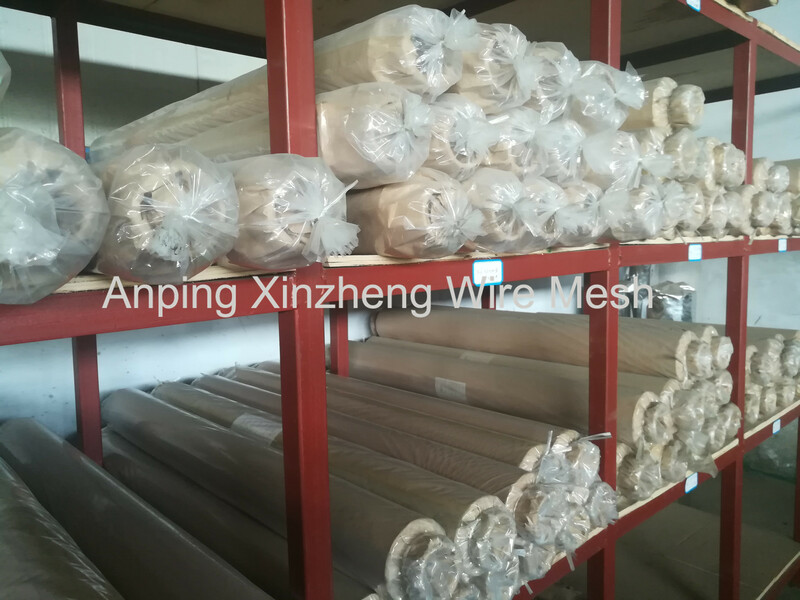 The weft wire is thin wire, which can ensure the excellent filtering performance. This unique structure with greater strength and finer openings is mainly used as a filter cloth, one of filter products. Looking for ideal Twill Dutch Woven Wire Cloth Manufacturer & supplier ? We have a wide selection at great prices to help you get creative. All the Twill Dutch Weave Wire Mesh are quality guaranteed. 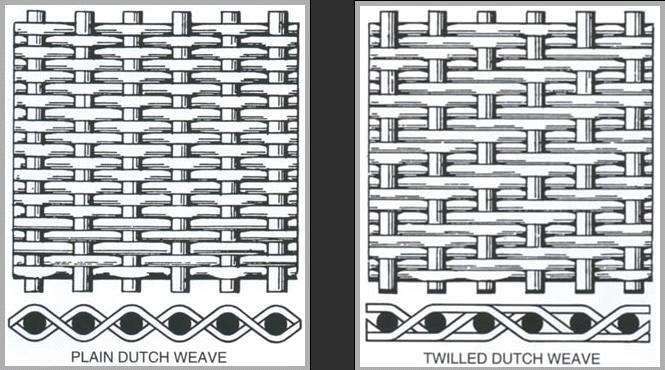 We are China Origin Factory of Twill Dutch Weave Wire Screen. If you have any question, please feel free to contact us.